A picturesque farm house sitting on 2.33 of prime farm land. 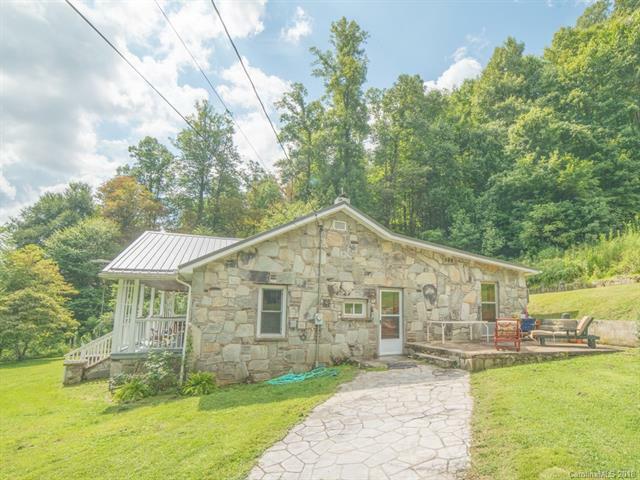 This beautiful property has multi springs, barn/workshop, pasture and woods. 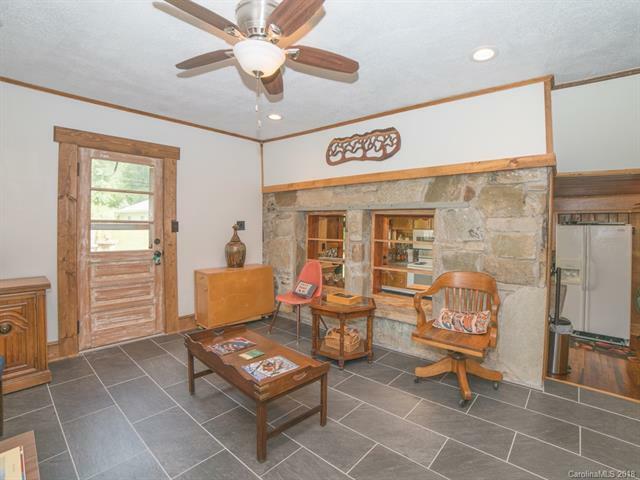 Go back to the yesteryear's in this beautifully restored 2 BR 2 BA farmhouse. New Plumbing, Septic, fixtures and roof while still preserving the integrity of the home. 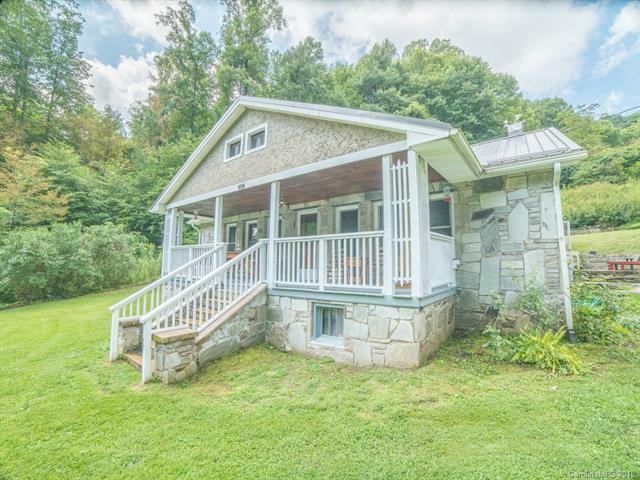 You will want to sit and relax on the front porch and listen to the creek. 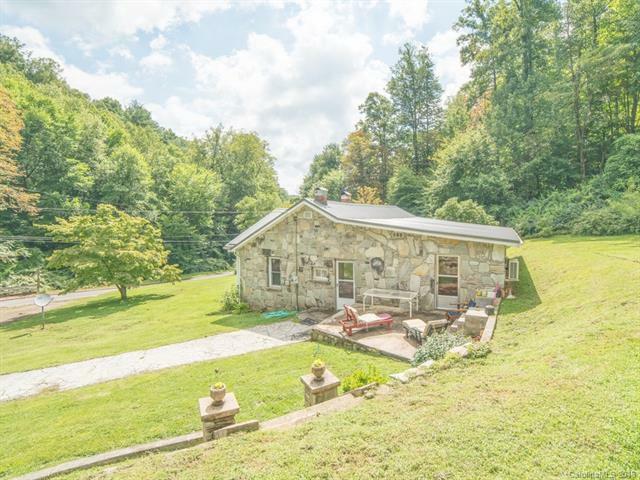 Private and peaceful in your own Mountain Home.